UD balrog TC vape kit is first youde company e starter kit, the kit includes 70w balrog TC mod and balrog tank. 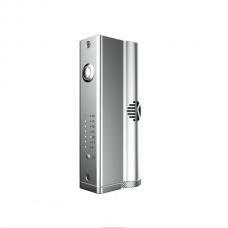 the balrog TC mod made of stainless steel and zinc alloy, max output 70watts, support resistance as low as 0.2ohm, TC mode and VW mode available, powered by 1pc 18650 battery.temp control range from 200F to 600F. 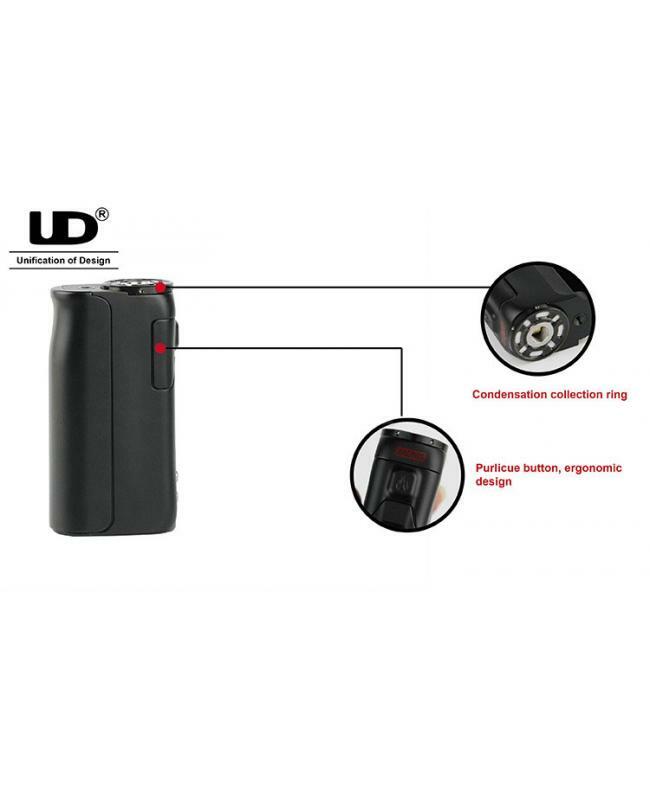 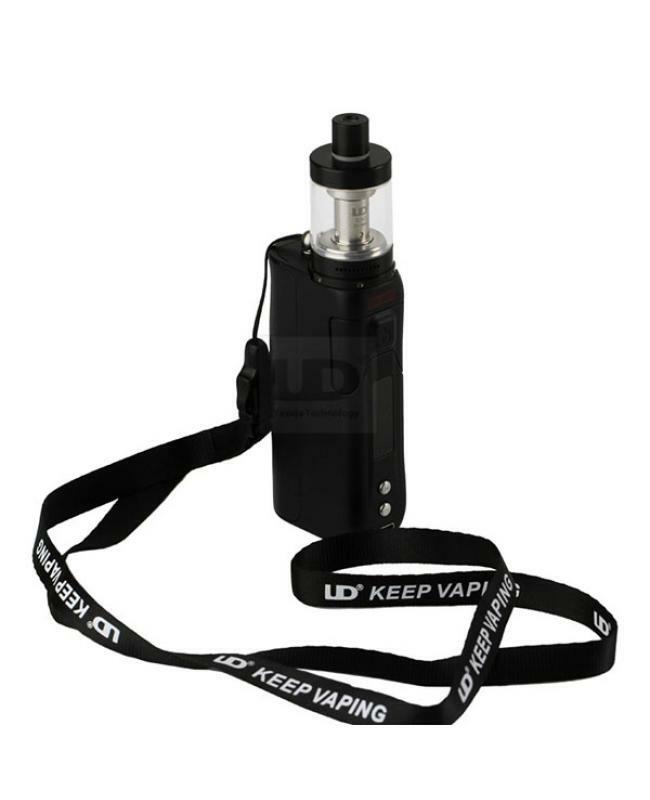 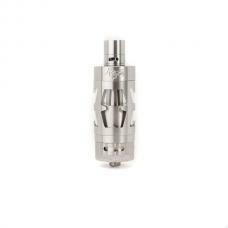 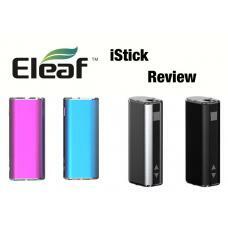 with multi protection functions to keep safe vape. 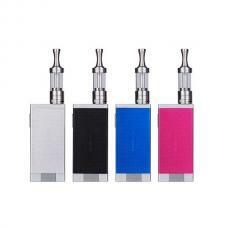 the balrog mod with purlicue button, ergonomic design, magnetic battery door, easy replaces battery. 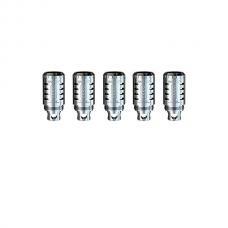 The youde balrog tank is brand new sub ohm tank, made of stainless steel and pyrex glass, can hold 3ml e juice, with a heat-proof drip tip, comes with three different coils,0.5ohm, 1.8ohm, and ni200 0.15ohm.